We are a locally owned and operated specialty pest control company. 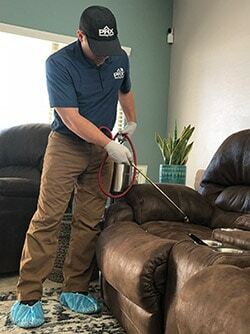 With our expert knowledge and experience with bed bugs, we have treated over 8,000 homes and businesses throughout the Valley with a 100% success rate. Our attention to detail and friendly service has earned us over 200 five-star reviews online (click here to read our reviews). 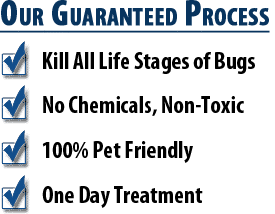 Our experienced bed bug technicians have undergone thorough professional training in the heat treatment procedures that we use, becoming certified and licensed applicators. Bed bug extermination is all we do, and they are an enemy that we know and understand very well. 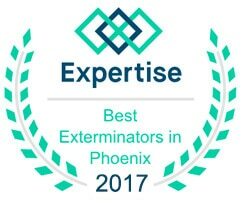 When you spend every day eradicating bed bugs, you become an expert in searching for and exterminating bed bugs. We offer solutions through pesticide/chemical treatments and bed bug heat treatments. We take absolute pride in our work, and have a well-earned reputation for our customer service and bed bug knowledge. Don’t just take our word for it though, we welcome you to research our company online and read our reviews. 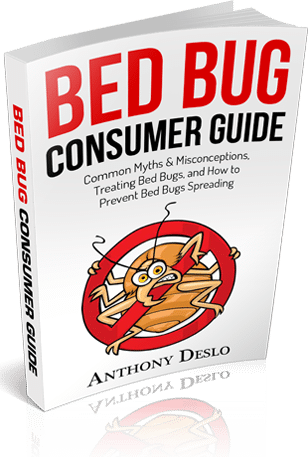 We understand that a bed bug infestation can be worrying, potentially embarrassing (you shouldn’t be – it happens to everyone) and certainly not news that will make your day. That’s where we come in with a fast, flexible and efficient service conveniently tailored to your lifestyle and needs, and most importantly, guaranteed for one year. Dealing with bed bugs in thousands of Valley homes has given us an unprecedented appreciation for what our customers need and want. We can completely eradicate bed bugs quickly and discretely with no risk or harm to you, your family, your pets or your belongings. 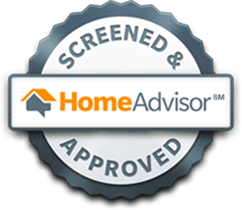 Disruption to your life is minimized (we’ll be in and out in less than a day) and you get peace of mind, knowing that home is bed bug-free PERMANENTLY. 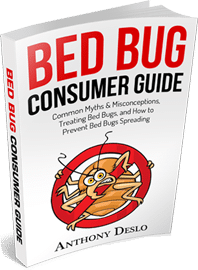 In addition to our emphasis on customer service, we also provide up to a 1-year warranty (details here) on all our work, giving you the reassurance that your bed bug problem will not return. Our bed bug services are guaranteed with up to a 1-year warranty. We offer chemical/pesticide treatments as well as bed bug heat treatments.